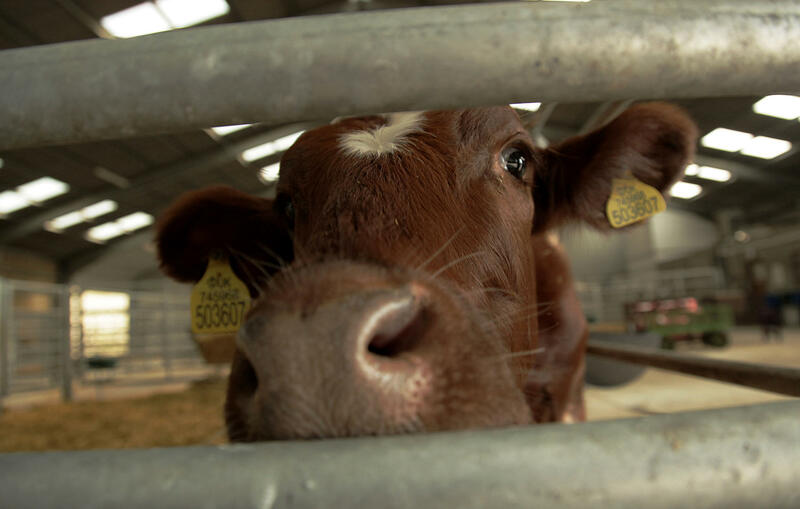 Gareth Wyn Jones explores the crisis facing Welsh dairy farms. Hill farmer Gareth Wyn Jones explores the crisis engulfing the dairy industry in Wales. 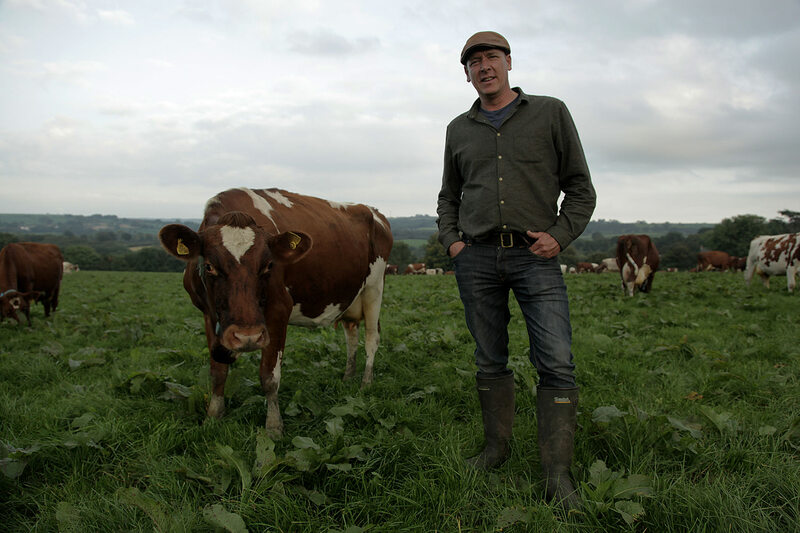 With milk now traded as a global commodity, and supermarkets using milk as a loss leader to attract customers, many Welsh dairy farmers are facing financial ruin. A litre of milk now costs less than a litre of water. Farmers all over Wales are being forced to produce milk for less than the cost of production, meaning they lose money on every litre they produce. Dairy farming is the backbone of the rural economy in many parts of Wales, essential to maintain a way of life and a cherished landscape. In this series, Gareth tries to understand the pressures many family farms are under as they try to weather the storm - and seeks out solutions to help struggling farmers.